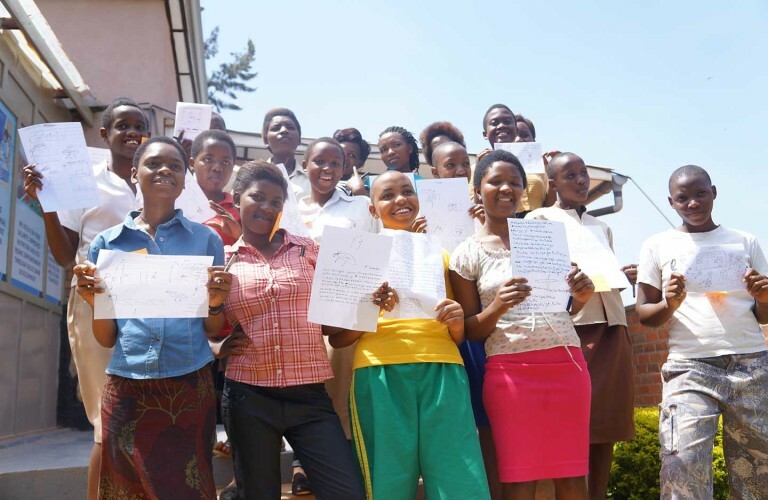 DFID, Nike Foundation, USAID and DFAT collaborated to create a pioneering business accelerator that represents the shared belief that providing economic empowerment to girls is a critical step for ending global poverty. 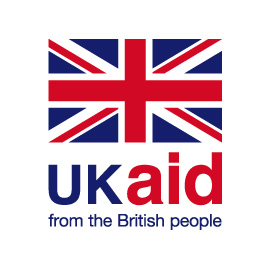 The Department for International Development (DFID) leads the UK’s work to end extreme global poverty by creating jobs and building vibrant local economies. 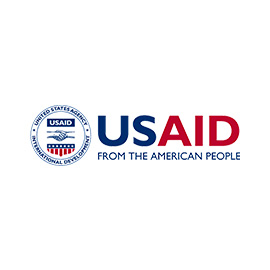 The United States Agency for International Development (USAID) provides economic, developmental, and humanitarian assistance to help end extreme global poverty. 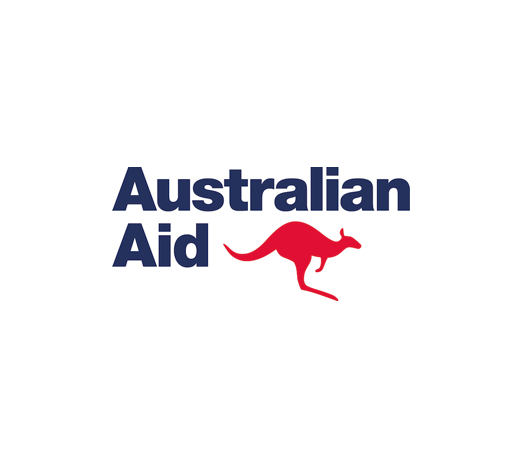 The Australian Department of Foreign Affairs and Trade (DFAT)’s purpose is to help make Australia stronger, safer and more prosperous by promoting and protecting our interests internationally and contributing to global stability and economic growth. The department provides foreign, trade and development policy advice to the government. We work with other government agencies to ensure that Australia’s pursuit of its global, regional and bilateral interests is coordinated effectively. SPRING is thankful for the support of our pro-bono partners, offering added value which allow the Programme to have a more lasting and sustainable impact. Partners are essential in helping the SPRING participating businesses overcome barriers to launching their products and services, and scaling. We are proud to work with the below corporate partners, who provide low-bono and in-kind technical expertise and other resources. 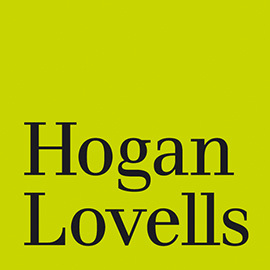 Hogan Lovells is a leading global law firm providing business-orientated legal advice and high-quality service across its exceptional breadth of practices to clients around the world. Find out more about SPRING’s partnership with Hogan Lovells, our first corporate partner. 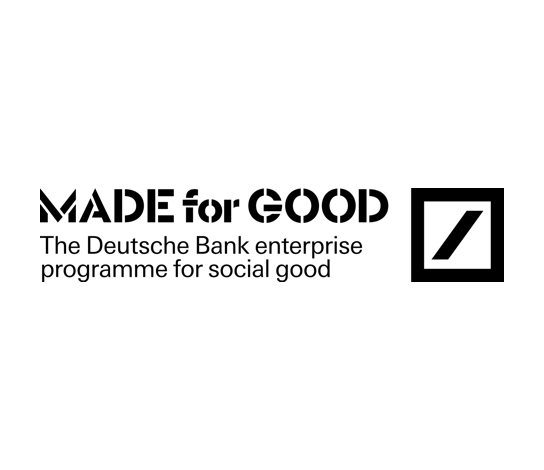 Deutsche Bank is committed to supporting the long-term success of small and early-stage enterprises that create social good. Made for Good applies our business know-how to help these ventures achieve lasting change in society. 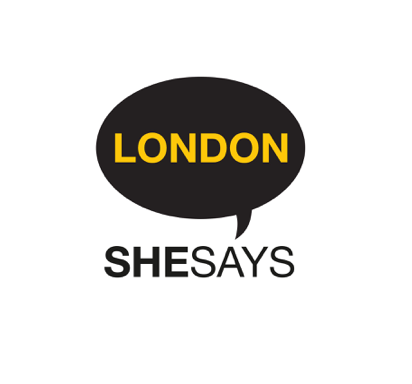 SheSays is an award-winning global organisation offering free mentorships, networking and events to women in the creative industry. They are mainly supporting us on the organisation of the International Day of the Girl 2017. Read our blog article on our kickoff event. 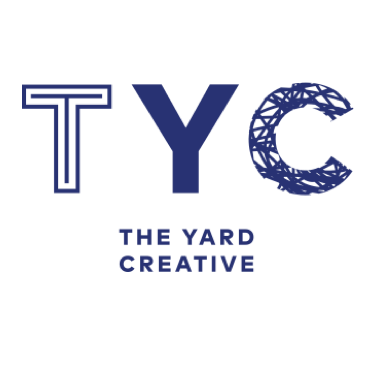 The Yard Creative is a privately owned, award winning design studio based in South London. Their core design services include interior design, graphic design, strategy, branding and research. 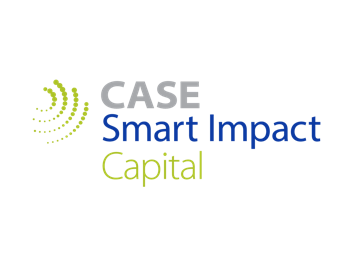 Smart Impact Capital, part of Duke University Center for the Advancement of Social Entrepreneurship, addresses the needs and common pitfalls of impact entrepreneurs seeking to raise investment capital. Through action-oriented online resources, Smart Impact Capital allows entrepreneurs to access the right information at the right time. African Entrepreneur Collective (AEC) is a network of business accelerators in East Africa with the goal of job creation through youth entrepreneur development. Locally branded as “Inkomoko” in Rwanda and “Anza” in Tanzania, AEC provides more than 100 entrepreneurs annually with capacity building, mentorship, technical support, and access to low-cost finance. Global experts in Human-Centred Design. 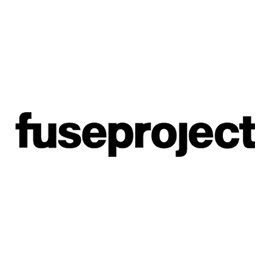 fuseproject designs brands and gets products to market, from game-changing startups to world icons like One Laptop Per Child. Clients include Facebook, Pepsi, Paypal, Google, and General Electric. A leading African business scale-up accelerator. They grow local and international startups and businesses into exceptional enterprises through business acceleration activities, strategic advice and access to investments. 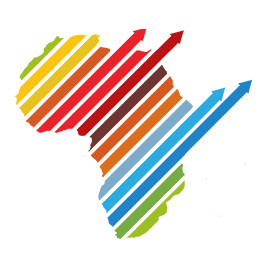 GrowthAfrica was founded on the desire and mission to proactively contribute to the social and economic growth of African economies through strengthening of the competitiveness of local enterprises. Palladium develops and delivers solutions that create positive impact for communities, businesses, societies and economies. 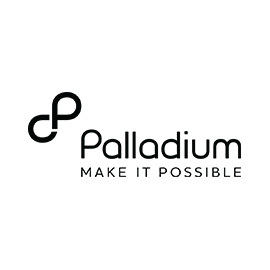 For 50 years, Palladium has supported the design, planning, implementation and evaluation of development projects and has extensive expertise in the empowerment of girls and innovative market reform to improve lives worldwide. Patricia has worked across Africa and Europe building international partnerships to help East African startups flourish. She is the Managing Director of GrowthAfrica, which has helped more than 1500 East African businesses scale through mentorship, training, and patient capital. She is an Acumen Fund East Africa Fellow and earned her BBA-Marketing from Makerere University in Uganda and her MBA from Copenhagen Business School in Denmark. Patricia leads and manages all Kenyan SPRING staff, operations, networks, and activities. 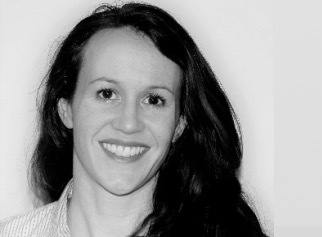 Sara Leedom is the COO of African Entrepreneur Collective with 15 years experience growing and managing social impact organisations, providing operations and fundraising strategy to growing nonprofits and social enterprises. Sara’s funded early stage tech startups in Ghana via SBS Venture Fund, and has developed affordable housing throughout the US. Former positions include: Interim Executive Director and Director of Strategy for the Level Playing Field Institute in California, MD of Inkomoko Accelerator in Rwanda, and co-chair of the Oxford Business Network for Africa. She has a BA in English with an emphasis on African literature, and an MBA from Oxford University. Charity handles and overseas operations for the programme across East Africa. She is a seasoned administrative, logistics and operations professional with over 10 year of experience in her field. 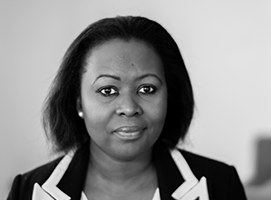 Prior to joining SPRING, Charity was a direct selling representative and worked with the Capital Markets Authority, Kenya for over five years spearheading their investor education and market development initiatives. She has a Bsc in Business Administration from the United States International University, Africa, and also holds a Higher Diploma in Human Resources Management. After spending a few years at Katalyst; a pro-poor Market Systems Development program and at the World Bank, Fahad co-founded EDGE Consulting. EDGE specializes in economic, business and innovation at the bottom of the pyramid and works with major international development organizations, private sector and government clients. 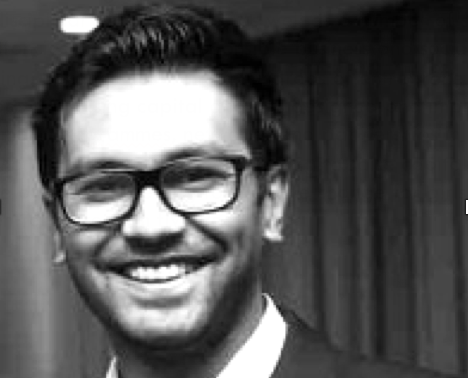 Fahad spent the last 2 years in Myanmar, supporting a large scale market systems development program. Fahad also co-founded Misfit Technologies, a company that has human centered design at its core and works on agritech, artificial intelligence and IoT solutions for complex problem solving. Luna is the Founding Director of ChangeFusion Nepal, a non-governmental organisation that nurtures aspiring change makers in diverse fields within social entrepreneurship. As an author of travelogue ‘A Journey to Self’, her book is an inspiration for young women who seek to pursue their dreams. She was the leader of Youth Action Fund Nepal for three consecutive years from 2011 and has been working closely with the youth and social change makers of Nepal. She has previously consulted with the British Council, and has worked with Save the Children and the Asia Foundation. She was named as one of five finalists for ‘Women Leader in the World’ by World Pulse magazine. 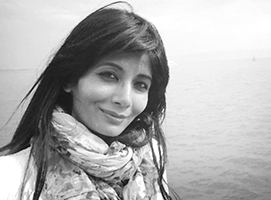 Zia is an entrepreneur, inventor and startup adviser who is currently involved in a project building home automation and energy saving devices based on IoT technologies. 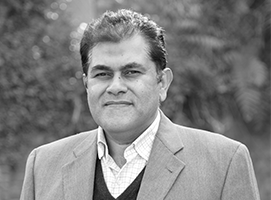 He is the founding member of Plan9, one of the largest tech incubators in Pakistan. He has founded IT services and product companies, and has over 15+ years of Silicon Valley experience in product development and program management at companies including Oracle and Altera (now Intel). Imran is also a part-time farmer, helping manage his family farm. He believes in equality for children from early age to adulthood – providing equal access to education and healthcare throughout the life-cycle, leading to fulfilling and meaningful careers for adults in Pakistan and beyond. Carolyn handles and overseas operations for the programme across Asia. She has lived in Kathmandu, Nepal for over 20 years and is Managing Director of Durbar Associates, a film-handling and event management company. Often considered the “go to” person in Nepal Carolyn has managed a wide range of international film projects, ecotourism study tours, purchase and design guidance for products and services produced in Nepal and India, and logistical management for international events. Emily is part of the SPRING Monitoring & Evaluation Team, helping to capture and interpret the results of our work. 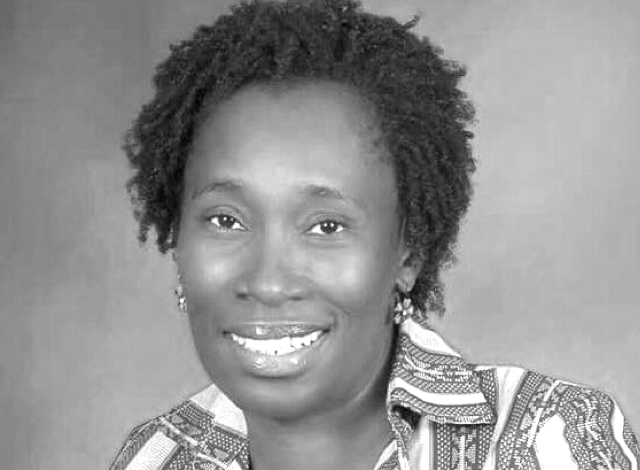 She has over 10 years of experience in research and M&E for development programs in the US and Africa, running the gamut from designing performance monitoring systems and qualitative research to managing randomized controlled trials. She enjoys working with businesses to conceptualize and demonstrate impact, adapting tools and methods to be relevant and practical given the topic and level of rigor required. Emily holds a BA in Anthropology from the University of Colorado and an MPH from UNC Chapel Hill. She has been with SPRING since its inception, first as part of the Nairobi team now as a consultant based in Kyiv, Ukraine. 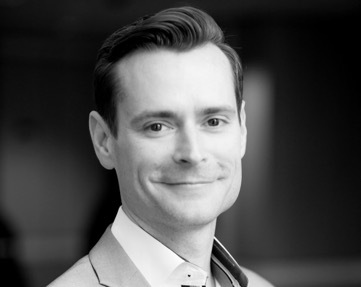 Robert Haynie has over 17 years of experience leading initiatives that bring together governments, companies, entrepreneurs, foundations, and non-profit organisations to address complex global challenges. His passion and expertise focuses on using innovative, market-based approaches to drive social change and generate economic prosperity for communities in need. He brings experience from the U.S. Department of State, the U.S. Agency for International Development (USAID), Booz Allen Hamilton, FleishmanHillard, and Microsoft Corporation. As CEO, Rob oversees all aspects of SPRING programme delivery and works closely with the partner consortium to disseminate lessons learned from SPRING’s pioneering model. 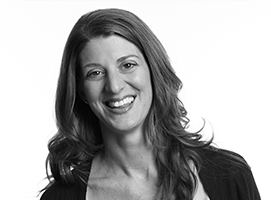 Rebecca has 6+ years of experience in development program design, management and learning. 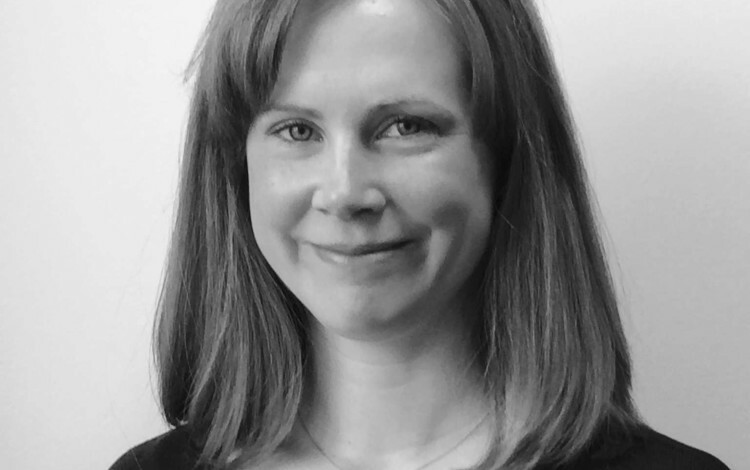 Previously at the Global Alliance for Improved Nutrition (GAIN), Rebecca provided technical and managerial support to a range of programs focusing on improving nutrition through market-based solutions across Africa and Asia. Rebecca has authored numerous publications on best practices and lessons learned, and is passionate about capturing what works, what doesn’t, why, and how. 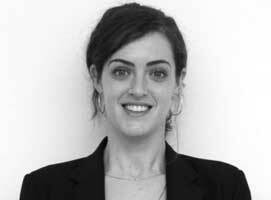 Rebecca holds a BA in Political Science from the University of Notre Dame and an MBA in management of international organisations from the University of Geneva. Charlotte is responsible for supporting the operational and financial management of SPRING. She has over five years of experience in the operational management of social and economic empowerment and governance programmes, with a focus on Southern Africa, North Africa and the Middle East. 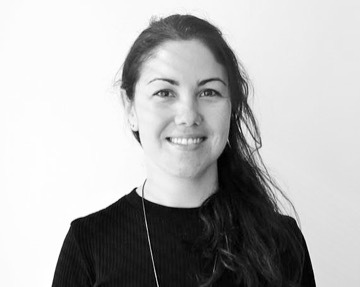 Charlotte has worked on a broad range of projects run by institutional donors, NGOs, INGOs and media networks, including Triple Line Consulting, WarChild UK and Al Jazeera. She holds an M.SC. in Violence, Conflict and Development, from the School of Oriental and African Studies and a BA Honours in Arabic Studies from the University of Manchester. Aurelie is an established NGO and corporate manager with 10 years working experience from multinational firms to start up NGOs, and from government to social businesses, in Europe and India. She enjoys multicultural fast moving environments that share her passion for increasing opportunities for marginalised communities around the world, especially women and girls. In previous lives, Aurelie was posted in India, Operations & Comms manager for a start-up NGO, and in Barcelona, as a first generation digital marketer. Aurelie holds an MSc in management. Rebecca is a thought leader and world-class expert in the sphere of economic empowerment of adolescent girls. 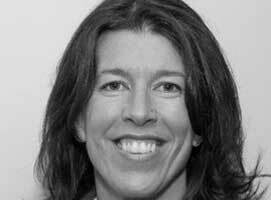 She has more than 20 years of experience as a gender and social exclusion adviser and has produced a significant body of research that has informed policy for national governments and multilateral sponsors. 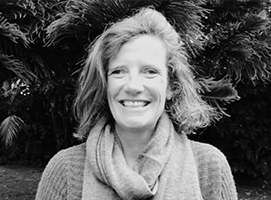 Rebecca is an international authority and her on-going research into the inclusion and empowerment of adolescent girls continues to be on the cutting edge of gender-based development research. 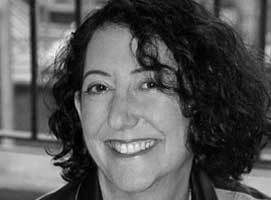 Suzanne has more than 30 years of experience in entrepreneurship, training and communications, and investing for social impact. Over the course of her career she has occupied executive, manager, board member, and team leader roles for multidisciplinary programmes, as well as a number of short-term consultancies on socially responsible business and social impact investing. Suzanne has trained hundreds of entrepreneurs on methods for raising capital and has designed and implemented investment programmes, networks, and partnerships in the US, UK, and Europe. She has been working to raise capital and the profile of impact investing for positive change for girls and women for more than five years. 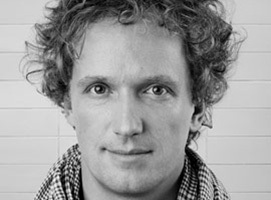 Yves is the Founder of fuseproject and an award-winning industrial designer and entrepreneur. He has extensive experience in developing innovative product solutions and taking them to scale in emerging markets. Yves is a powerful advocate for design as an agent of change. Yves was the Chief Industrial Designer of the One Laptop Per Child XO laptop, which works to make educational devices that are affordable for those living in developing and emerging economies. 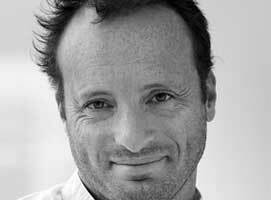 His works are included in the permanent collections of museums worldwide, and he is a frequent speaker on design, sustainability, and business topics. Roo works at the intersection of business innovation and entrepreneurial methodology. As a consultant to executive leadership teams, Roo has created transformative growth strategies across financial, CPG, technology, and sustainably-focused industries, including Pepsi, Alliance Bernstein, LinkedIn, MySpace, GE, and Seventh Generation. His focus is on delivering holistic solutions that combine creative and business thinking to help clients tap into the entrepreneur’s “challenger” mindset. He has a prioritised focus on activation, understanding that good ideas and good businesses don’t mean anything unless they succeed in the marketplace.